!! OMG, quote of the day: Apple CEO Tim Cook says being gay is ‘God’s greatest gift to him’ !! – Apple CEO Tim Cook to CNN’s Christiane Amanpour when asked about his sexual orientation. 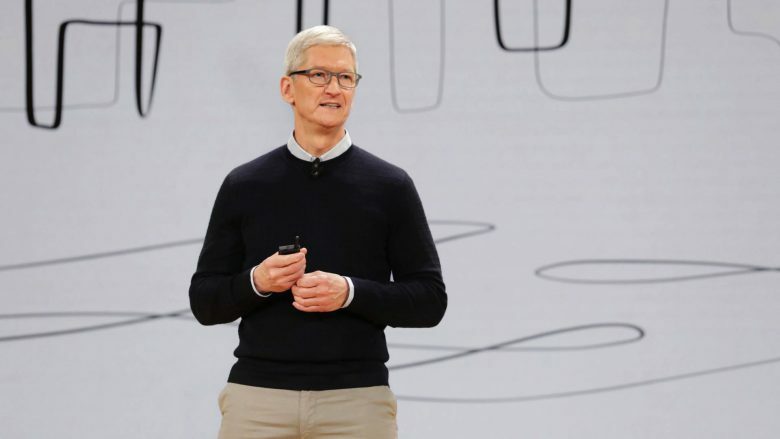 2 Comments on "OMG, quote of the day: Apple CEO Tim Cook says being gay is ‘God’s greatest gift to him’"
God bless Tim Cook! I feel the very same way–that being gay is a tremendous gift, from God or Fate or Genetics or whatever it is that made me this way. I’ve always been very happy that I’m gay, which is quite unusual for someone my age (66). I feel the way Christopher Isherwood did–that if homosexuality didn’t exist, I’d invent it. I‘d say having a net worth of $25 billion is right up there.